First published in 1948 as the second edition of a 1931 original, this book deals with the main types of insects found on British farms, the damage they can cause and the various weeds that can harbour them. The text is richly illustrated with photographs and drawings of the insects, their eggs and the symptoms of their attack on common farm plants. 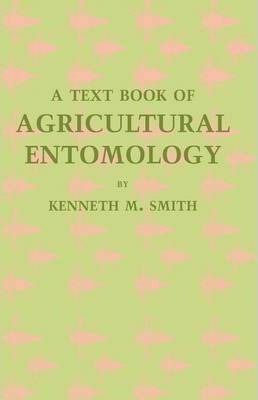 This book will be of value to anyone with an interest in the history of entomology.